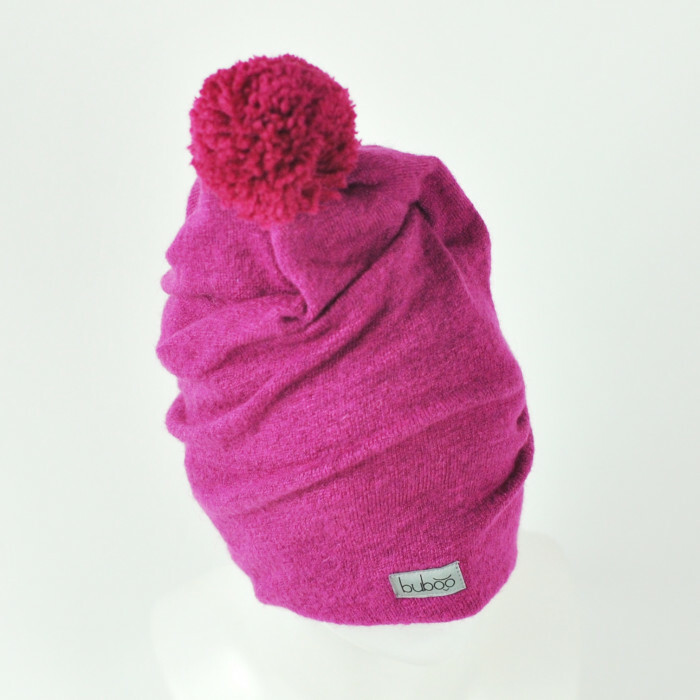 ATTENTION: due to the fabric characteristics, beanie sizes fits larger than usual. 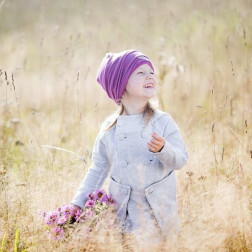 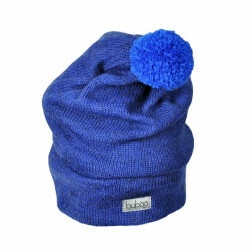 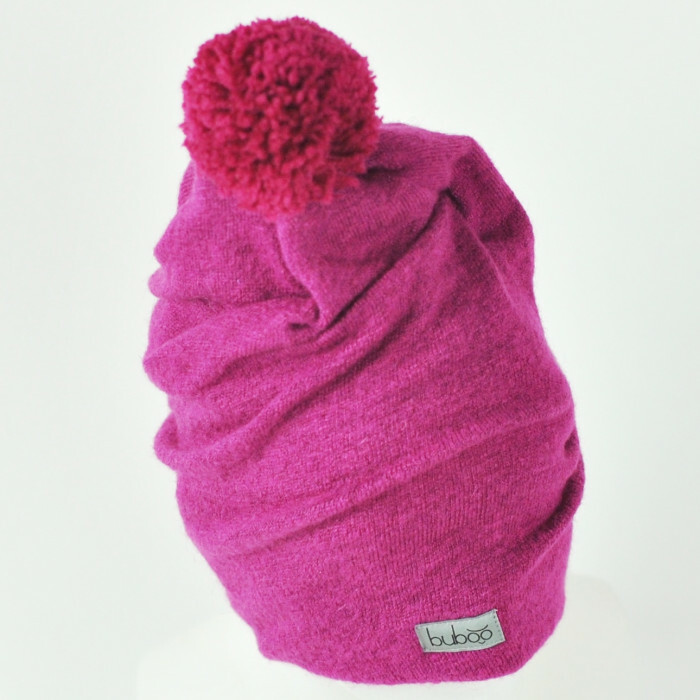 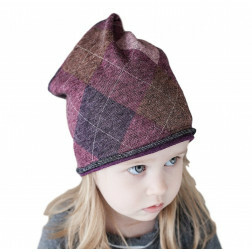 3 size beanie measures 48cm (~3 - 15 years old). 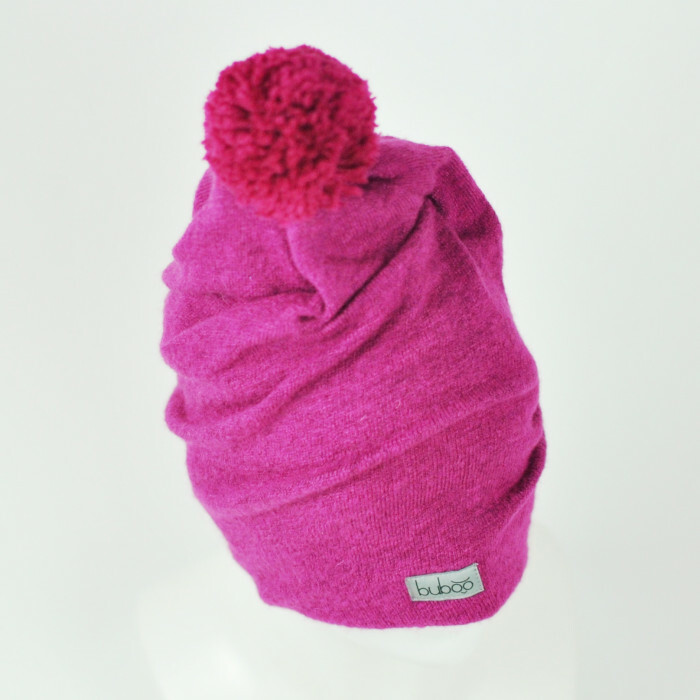 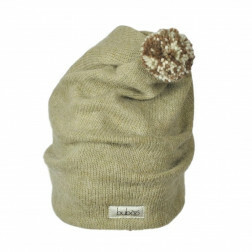 **the price is specified only for the 1 beanie.